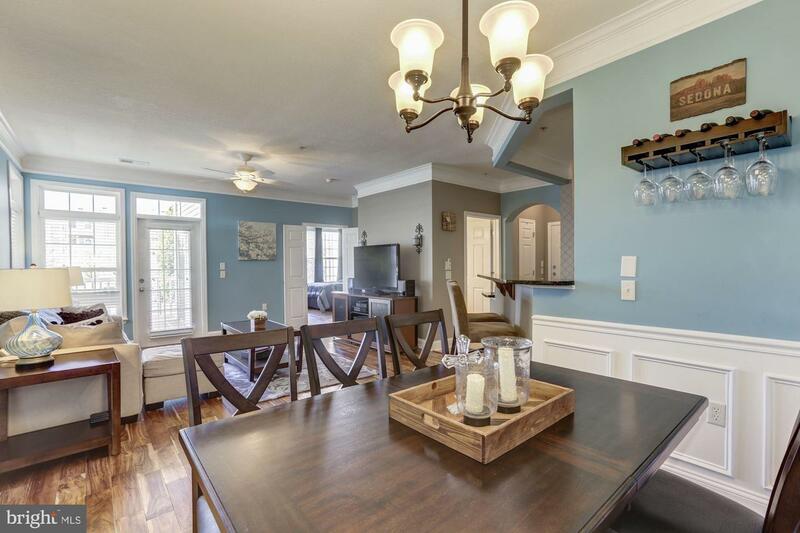 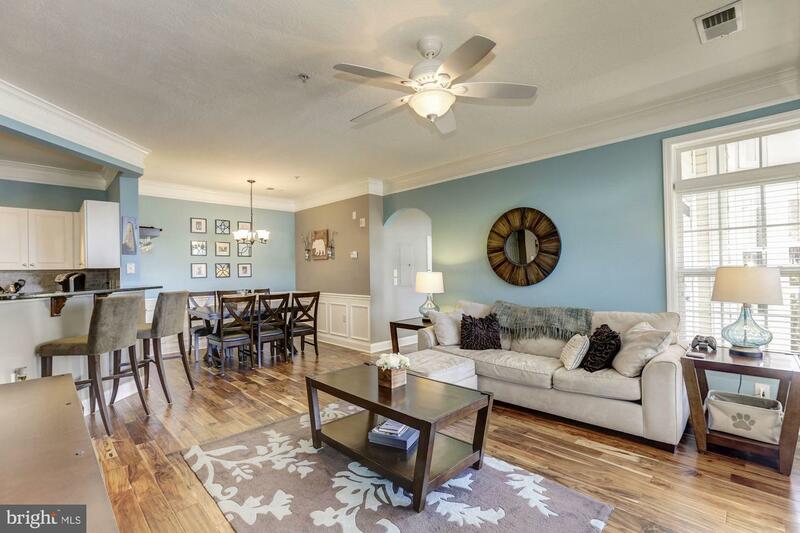 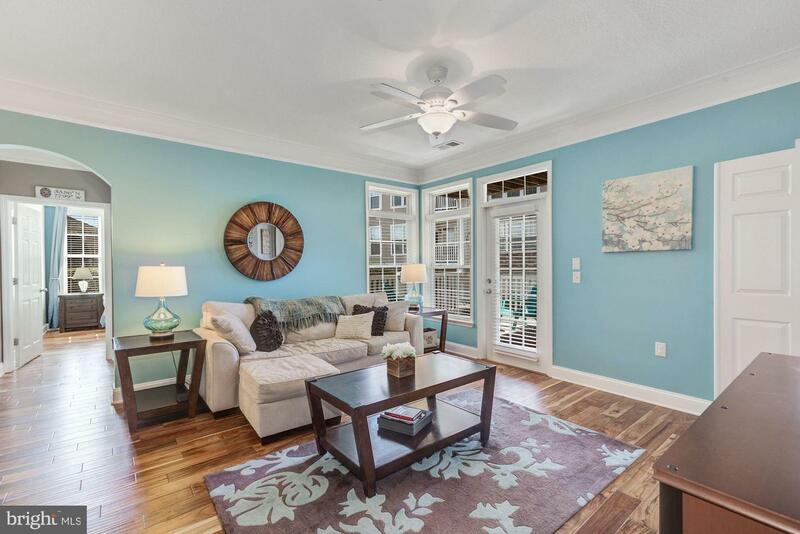 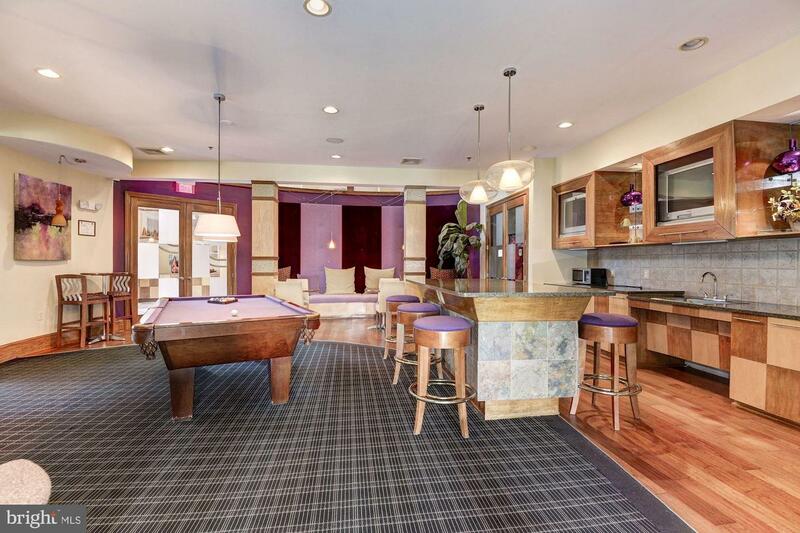 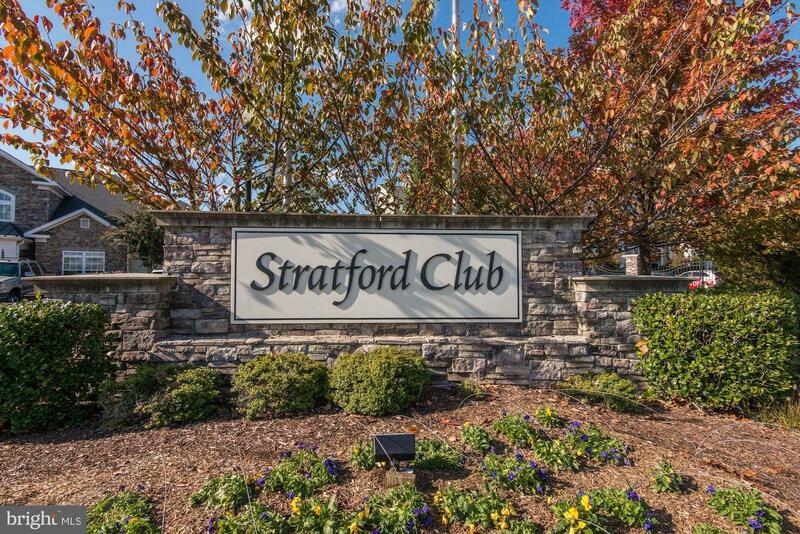 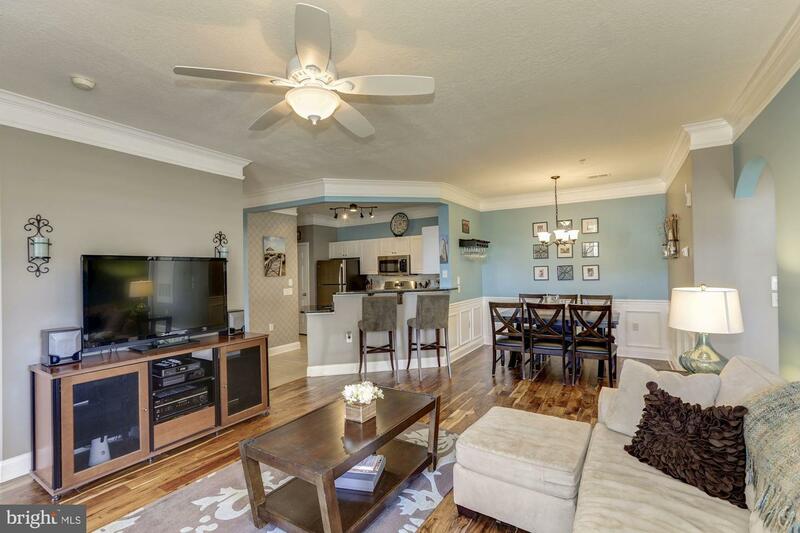 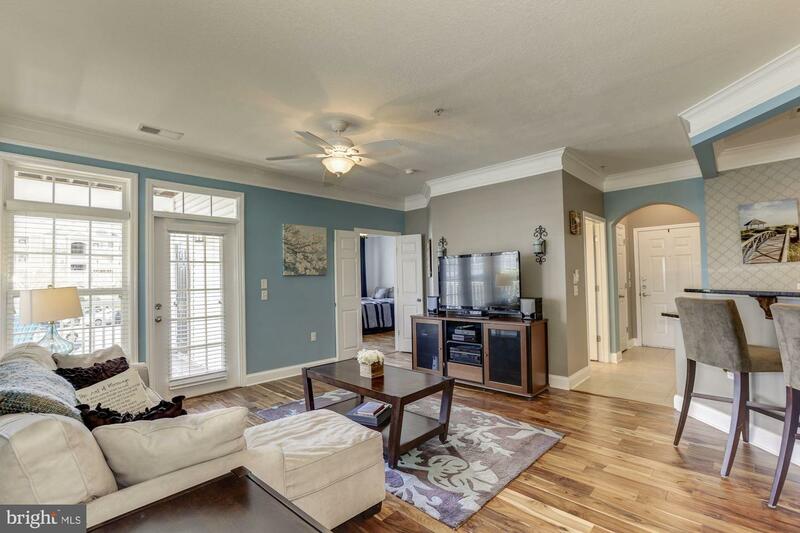 This bright first-floor condo located in the Stratford Club Community features an open floor plan providing the perfect space for relaxing or entertaining. 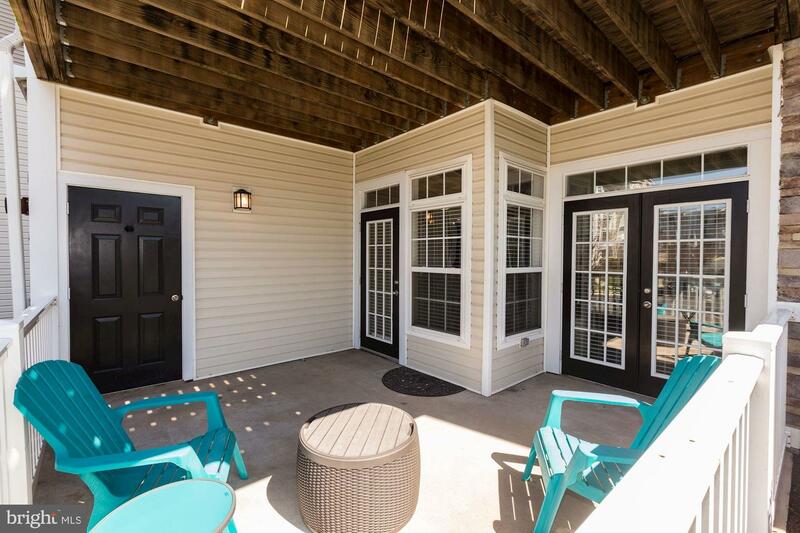 The spacious living/dining area offers hardwood floors, decorative moldings, and access to the expansive and private covered patio. 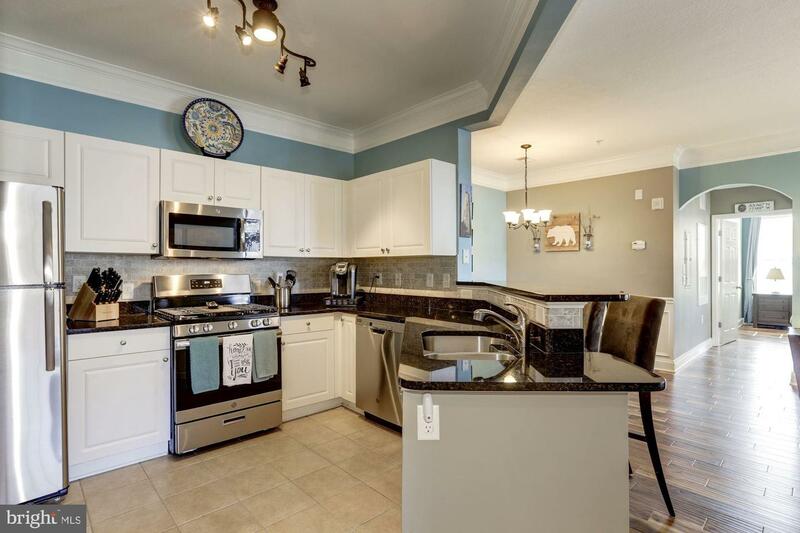 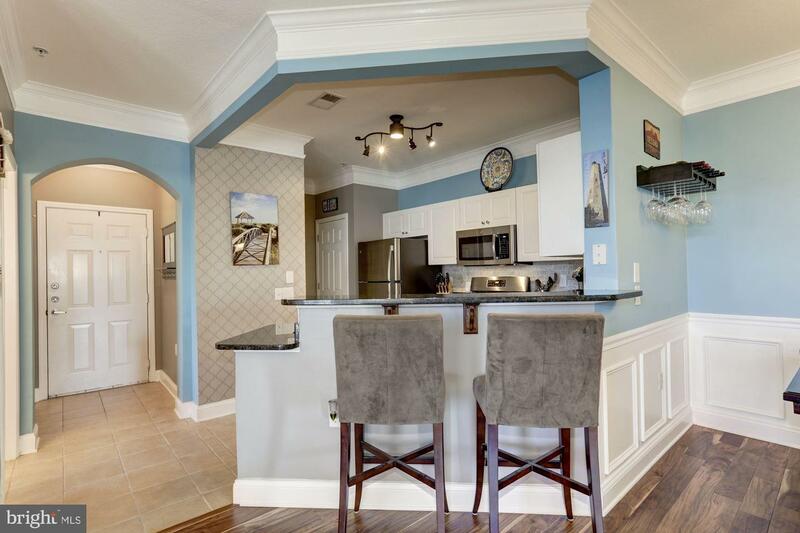 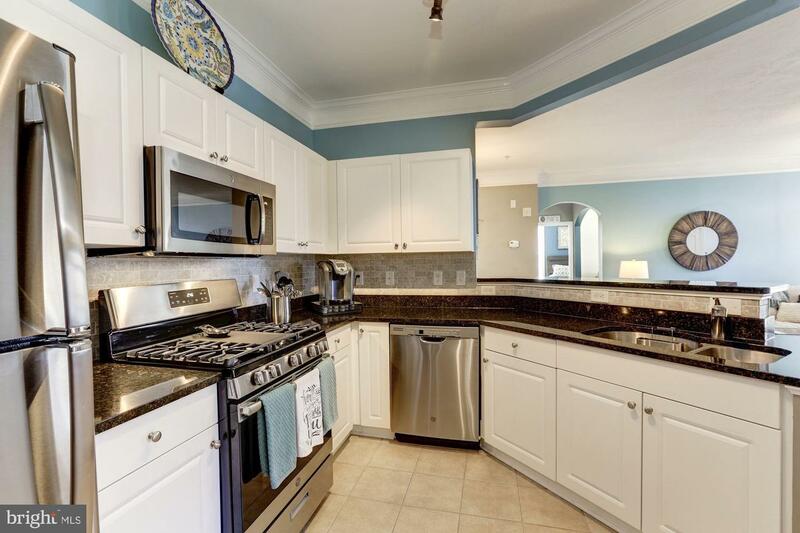 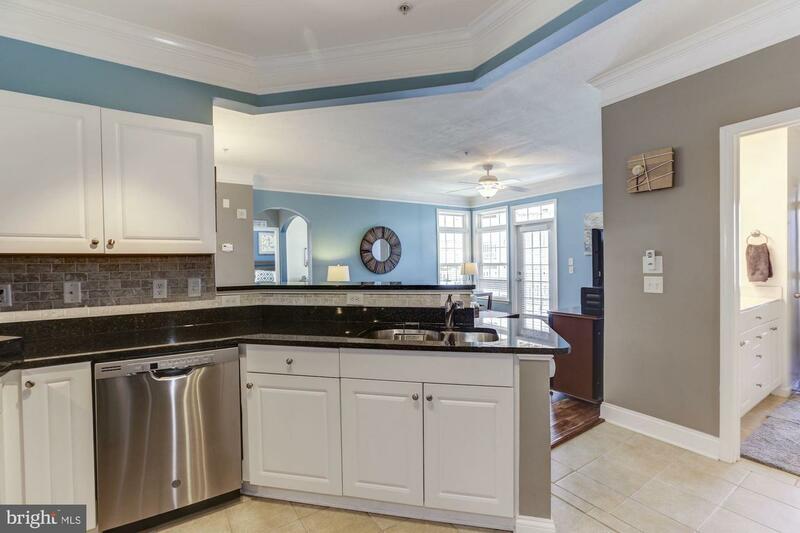 The kitchen boasts granite counters, stainless steel appliances, and a two-level breakfast bar. 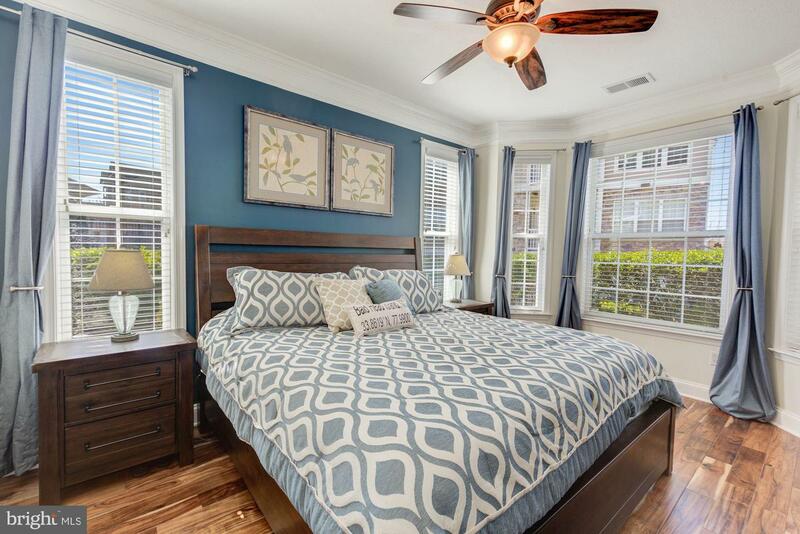 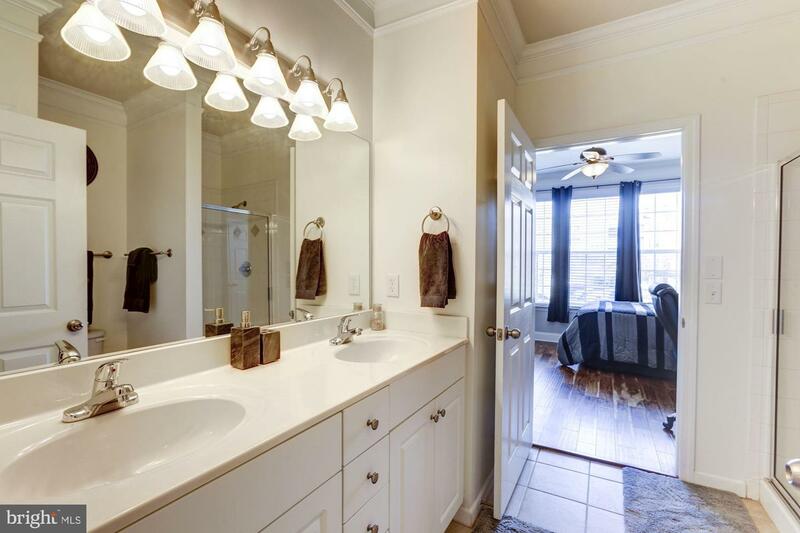 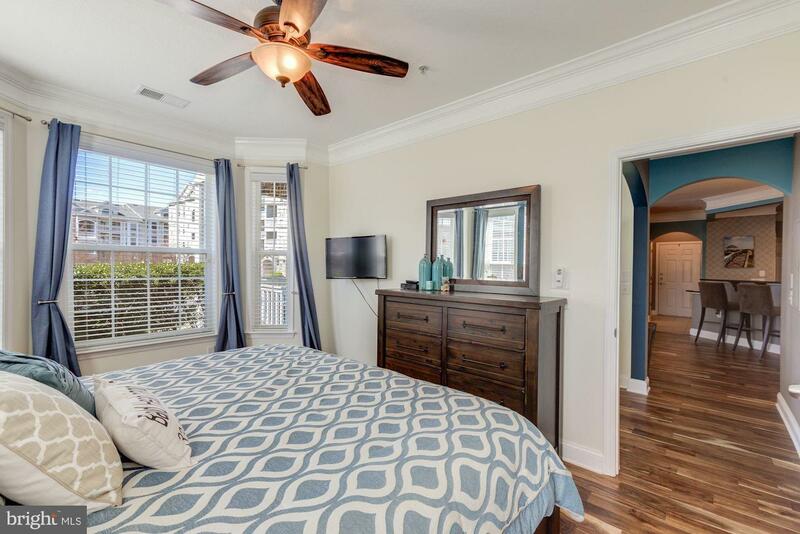 The two master bedrooms offer hardwood floors, large closets, and en-suite baths. 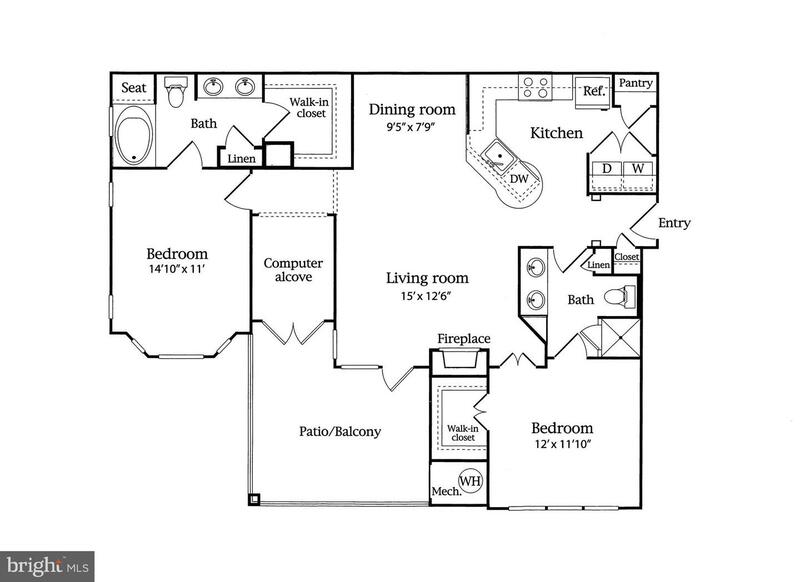 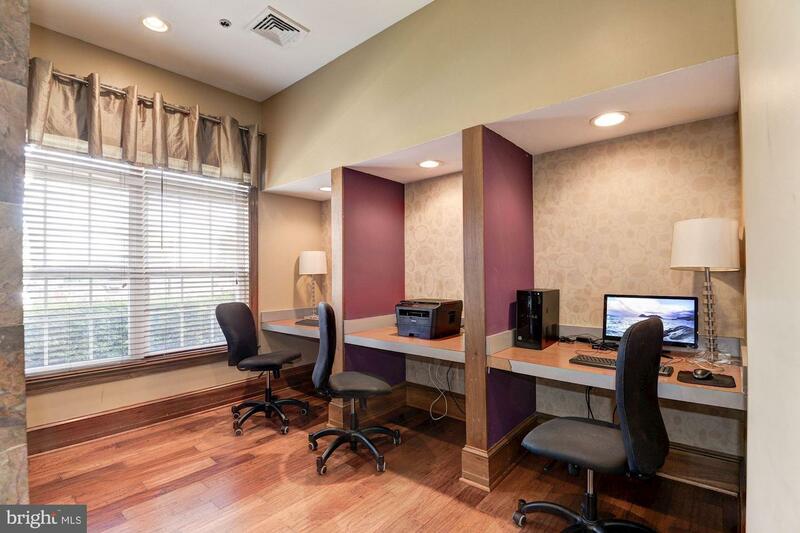 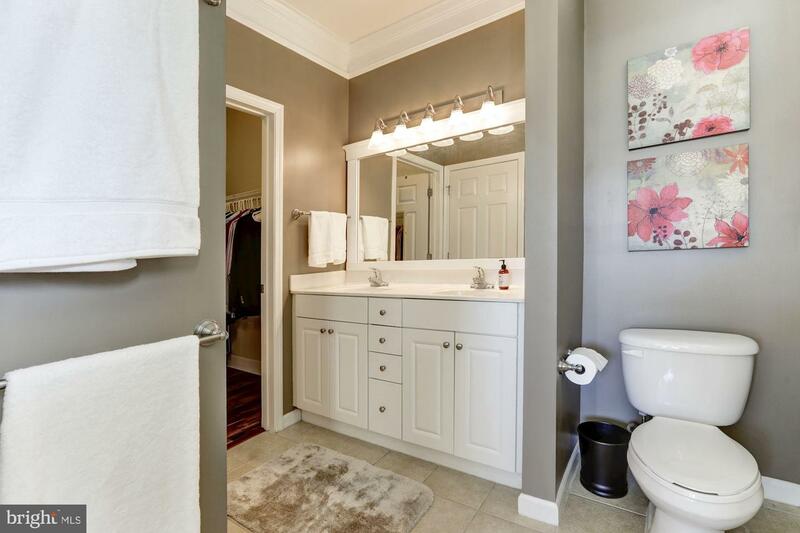 This home also offers an office/den and full-size in-unit washer and dryer. 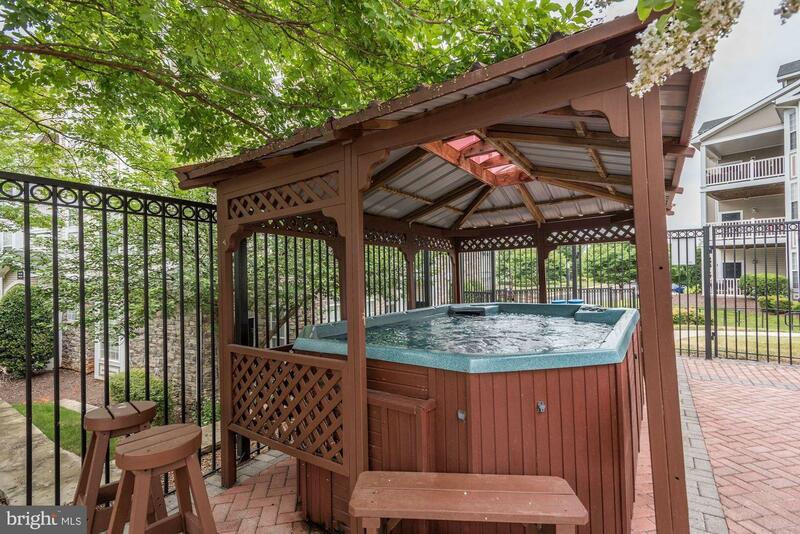 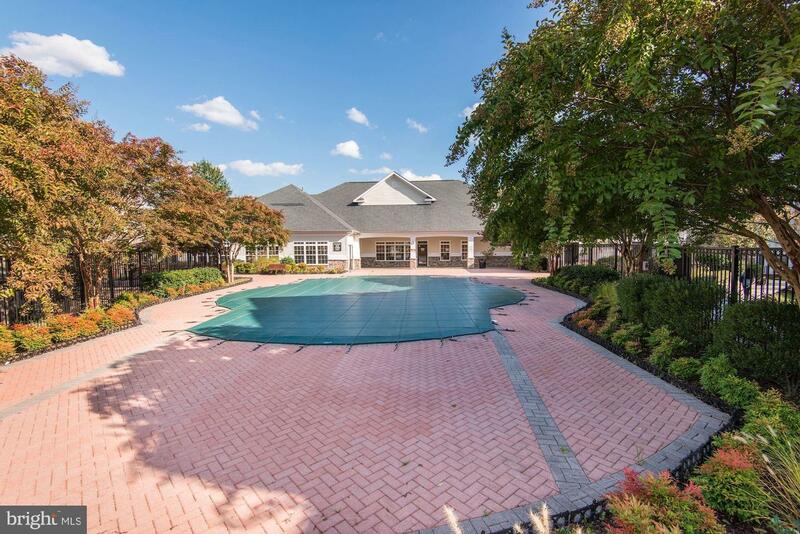 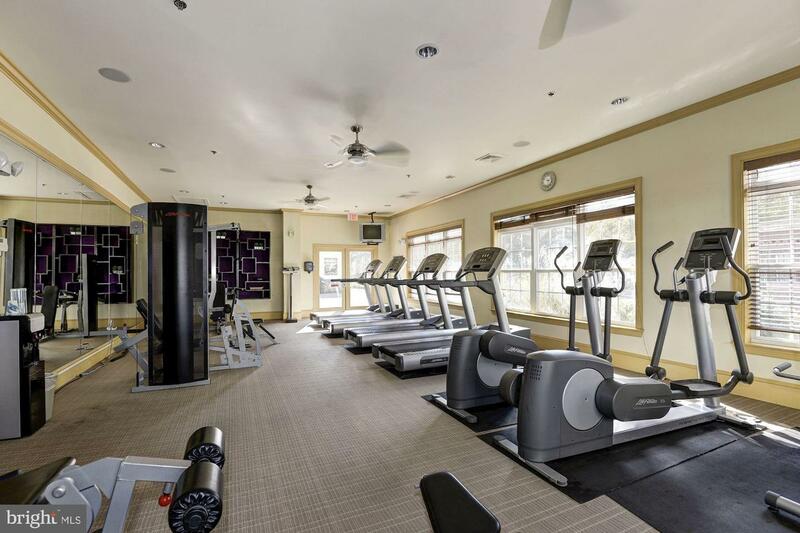 Enjoy this gated community and the many amenities it has to offer including a clubhouse, fitness center, outdoor pool, hot tub, and in-ground grills. 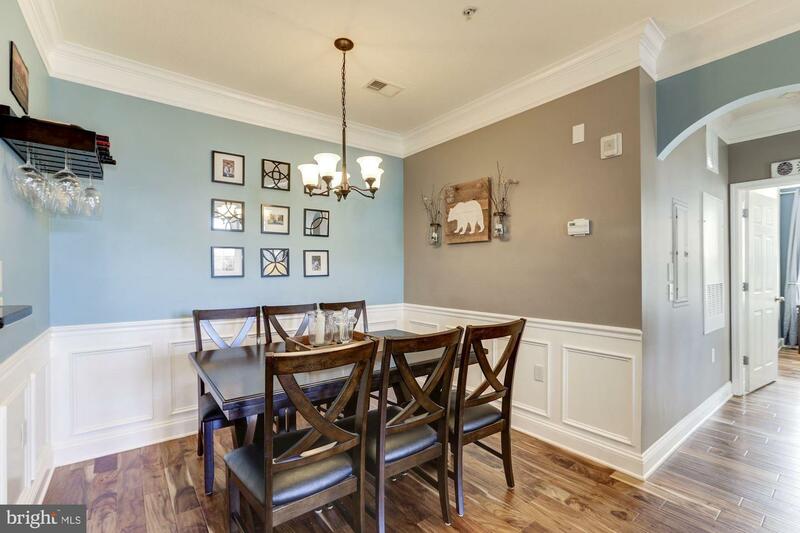  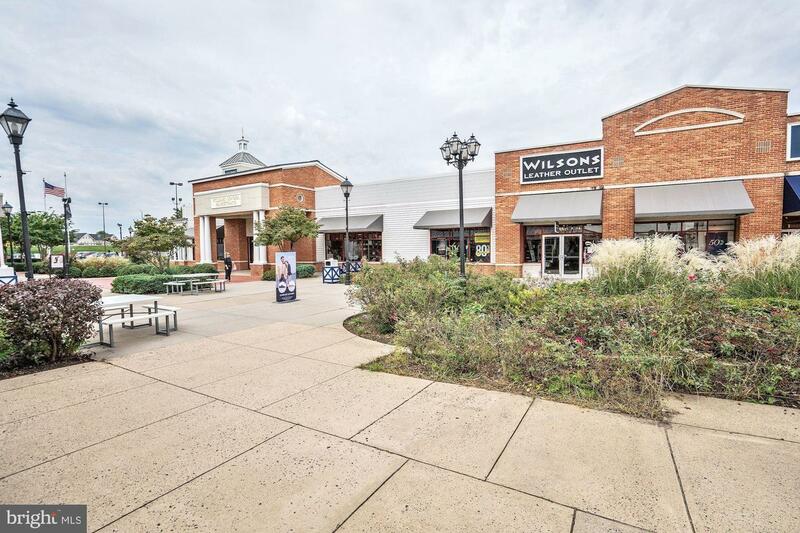 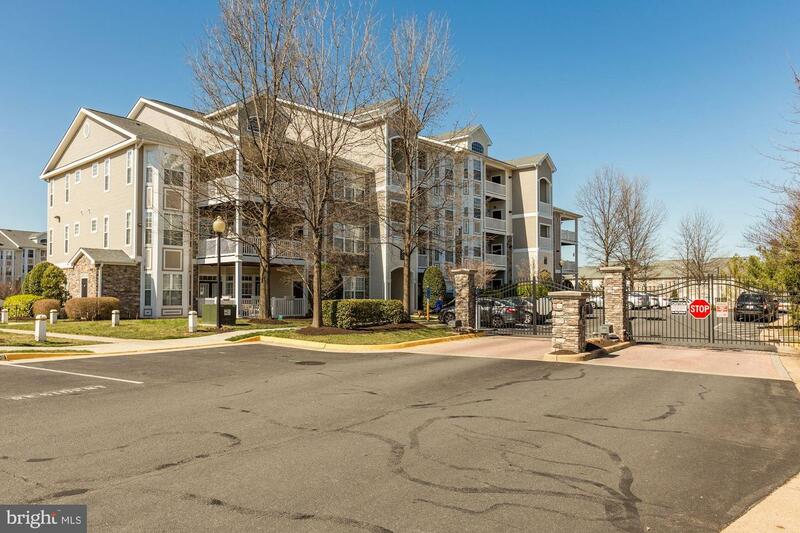 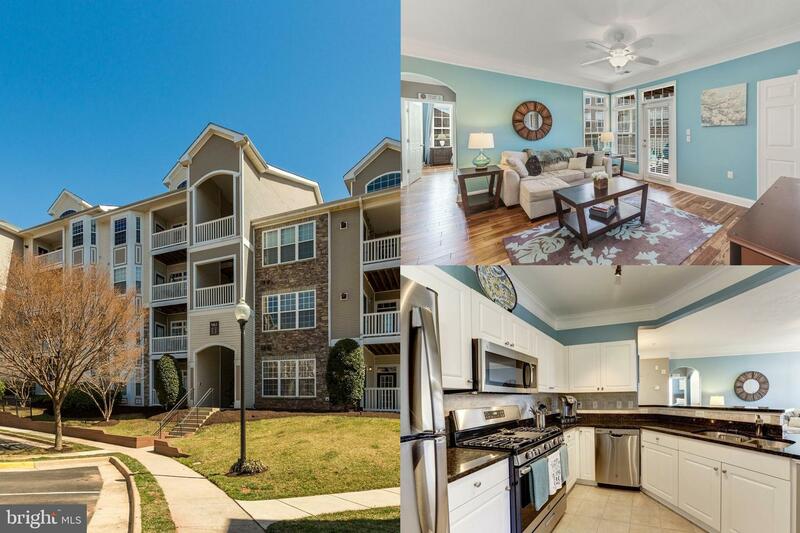 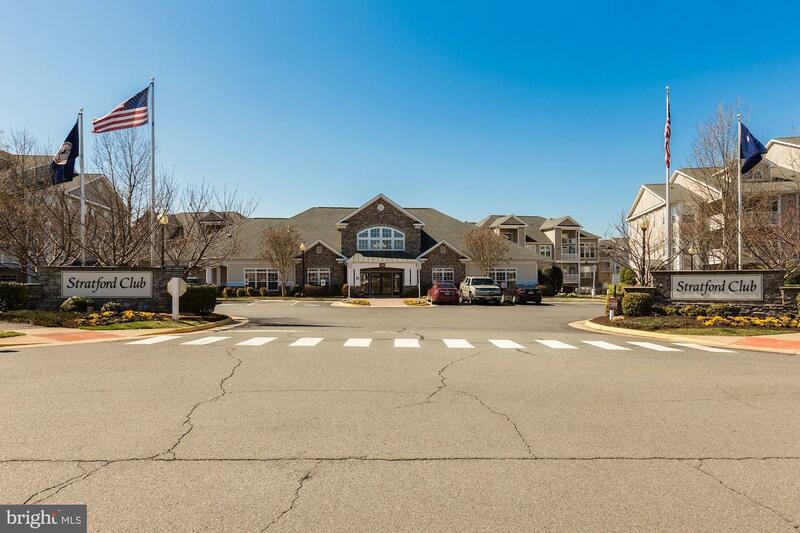  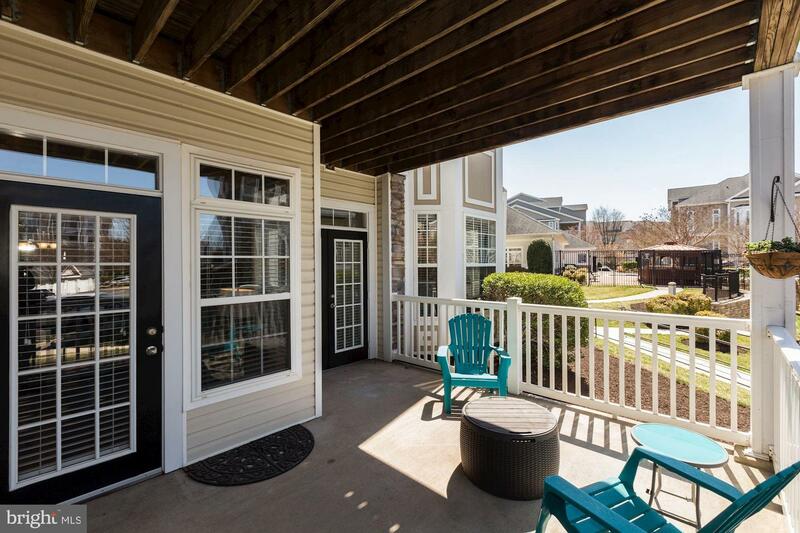 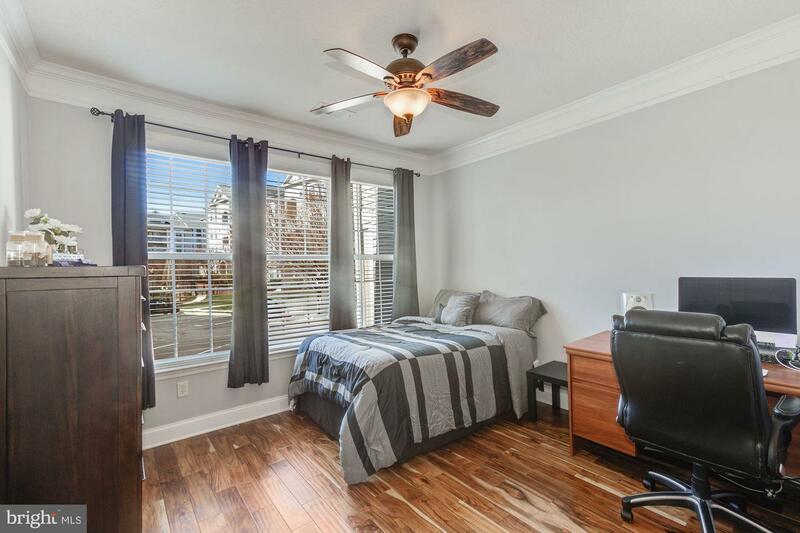 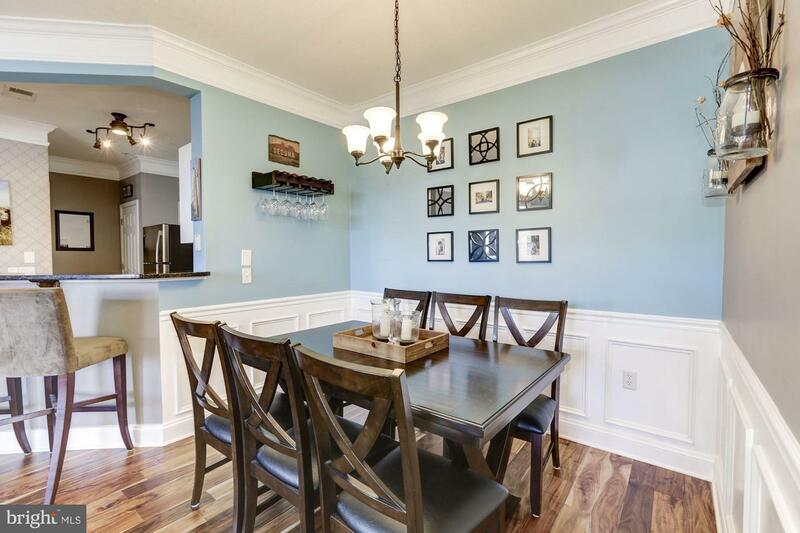 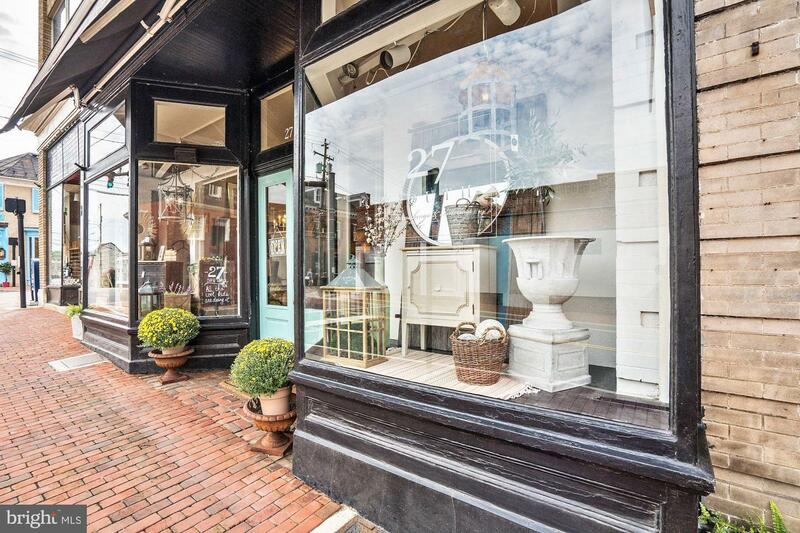 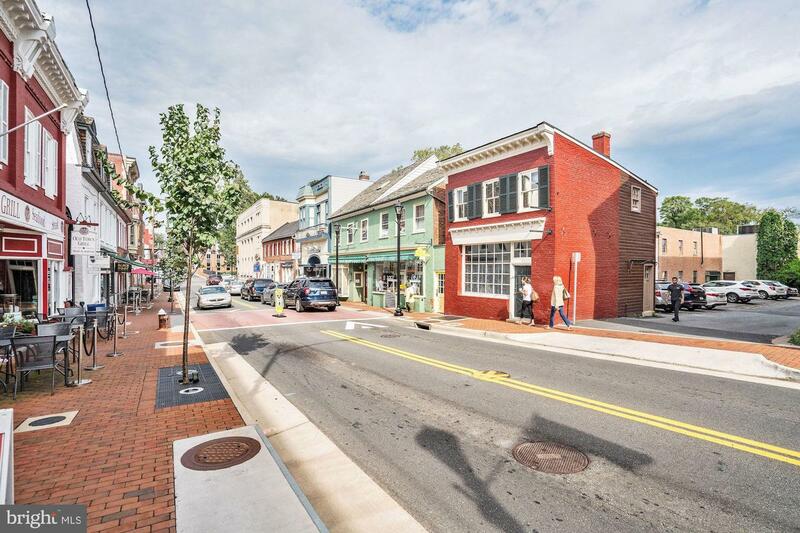 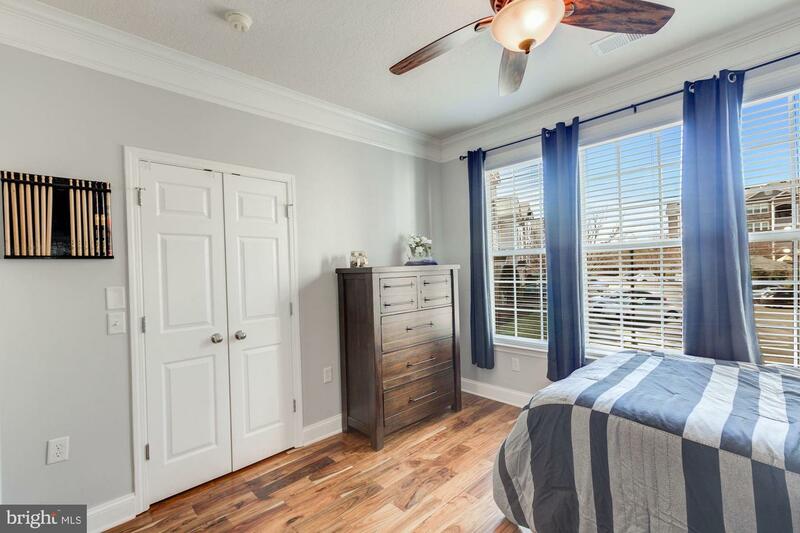 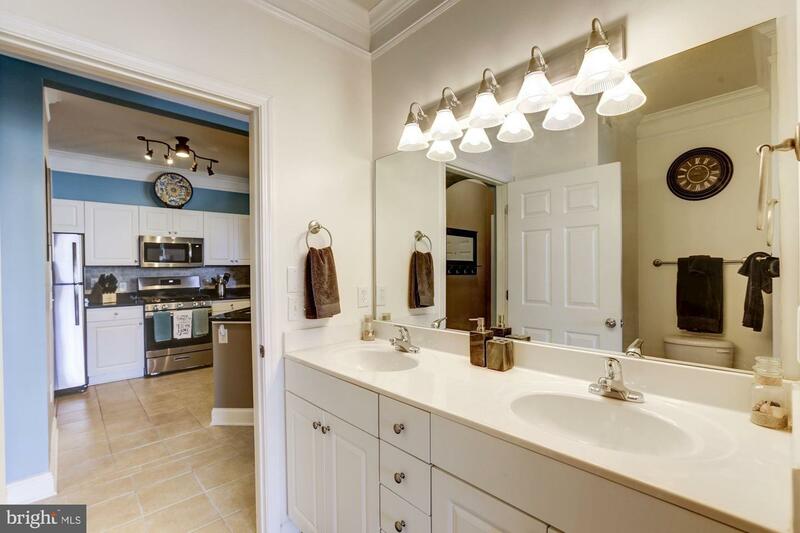 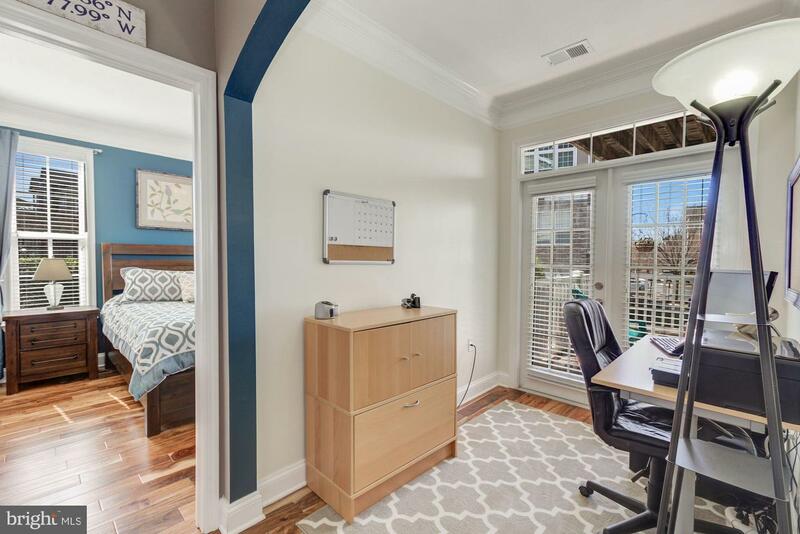 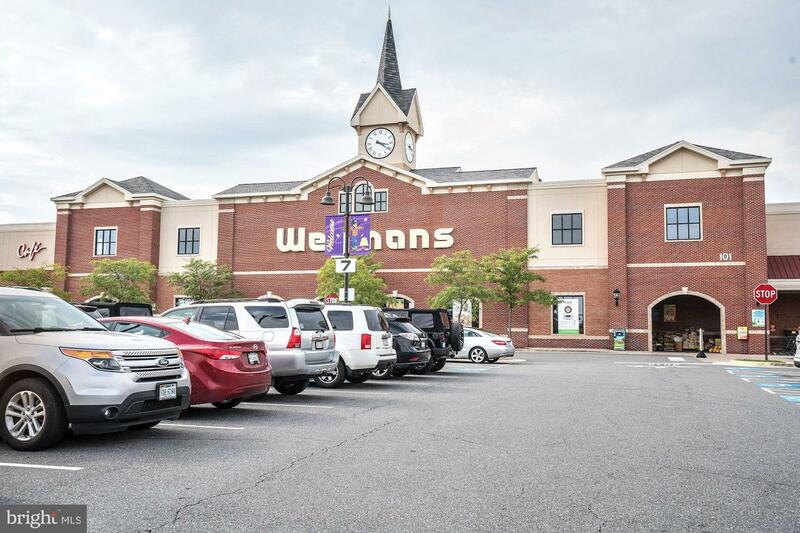 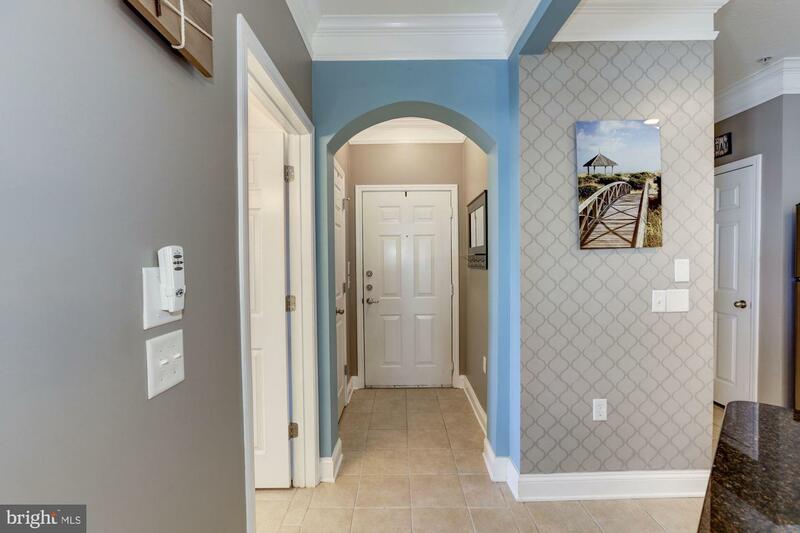 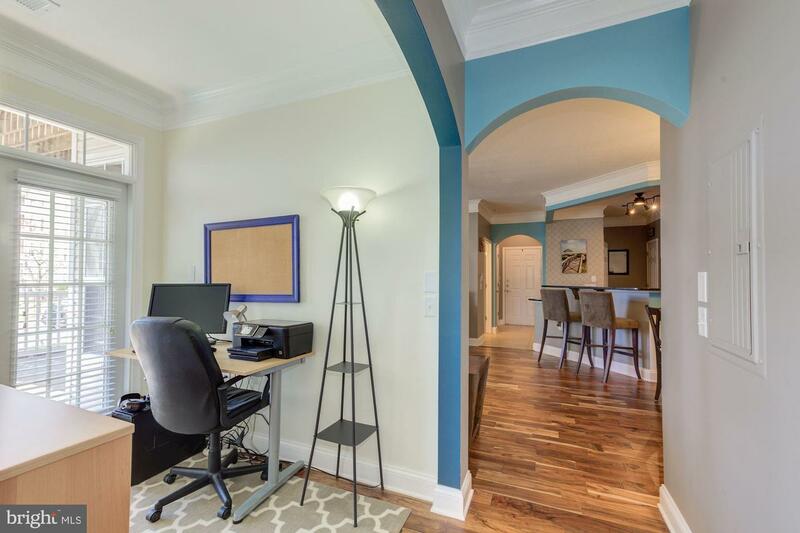 Located close to downtown Leesburg with plenty of restaurants and shops, the Leesburg Premium Outlets, and commuter routes including 7,15 and 267.